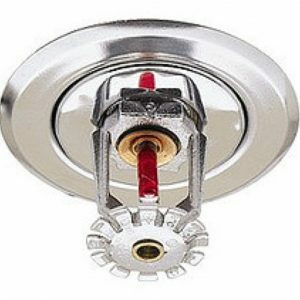 Because fire sprinkler systems react so quickly, they can dramatically reduce the heat, flames and smoke produced in a fire. In order to ensure effectiveness, they must be inspected, tested and maintained routinely in accordance with NFPA 25 and your local AHJ. Our software system keeps track of when inspections are due so you never have to worry about being late on required inspections.